Here's where you'll find our selection of quality used gear. 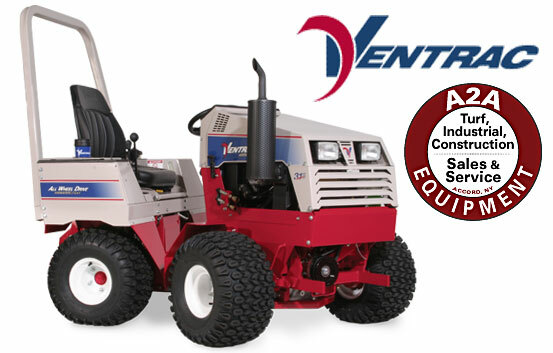 The first choice of discriminating users everywhere… the reliable Ventrac 4231, this sweet 2011 Turbo Diesel tractor has low, low hours. And it’s ONLY $17,995 — snap it up quick, ’cause at this price it’s sure to go. This entry was posted in Pre-Enjoyed Equipment by Warden. Bookmark the permalink.